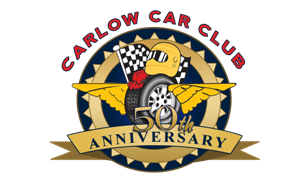 Carlow Car Club run a wide variety of events including rallies, rallysprints, autotests, autocross, rallycross, sprints & race meetings which where we have members of our club participating in every branch of the sport. The club has had a very high level of success over the last couple of years with a number of its members doing very well across a number of branches of the sport. Some of these include Francis Kelly, 2007 South East Stages Rally Champion, Jennifer Ryan, 2007 UK Mini Champion, Paul Grogan, 2nd Overall 2007/2008 Irish Rallycross Champion and Young Racing Driver of the Month. These people along with a large number of our members have put Carlow Car Club on the map as a very successful club indeed. If you would like more information about the club feel free to contact us via the Contact Us page.